Entangled Christmas in July Event! July 28, 29! Join us on Facebook Monday and Tuesday July 28, 29 for our Entangled Publishing Christmas in July event! Lots of fun and tons of prizes! Just one of the items being given away is this adorable Firefighter Santa Bear Christmas ornament. Too cute! Here’s the link. I hope to see YOU there! 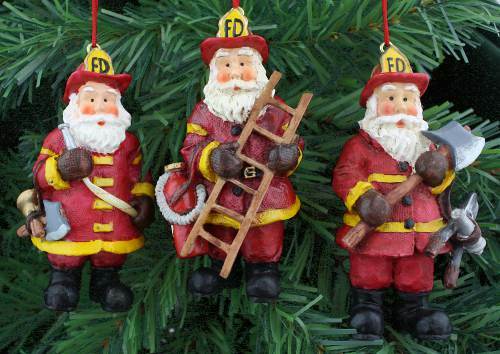 Win a Firefighter Bear Ornament! 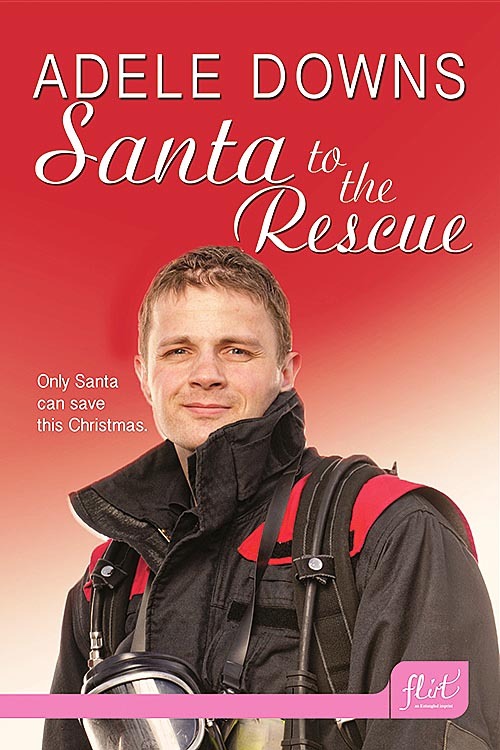 The final stop on the SANTA TO THE RESCUE virtual book tour takes place this weekend. 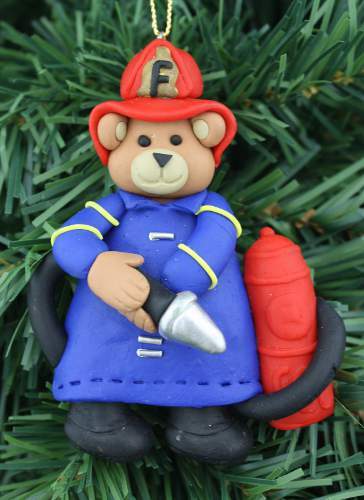 LAST CHANCE to win an adorable firefighter bear Christmas ornament! 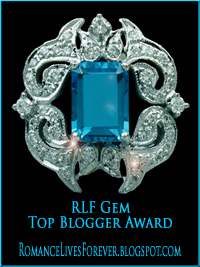 Leave a comment and be automatically entered to win. My host is Tina’s Book Reviews. Stop by and play. I hope to see you there! 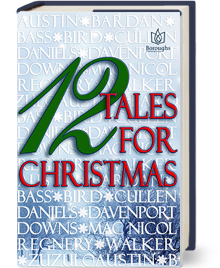 Romance Books 4 Us blog owner Marianne Stephens is my host for an interview and excerpt from SANTA TO THE RESCUE. 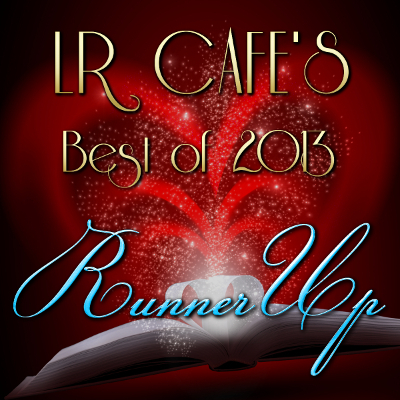 SANTA TO THE RESCUE Final Round Contest Winners! 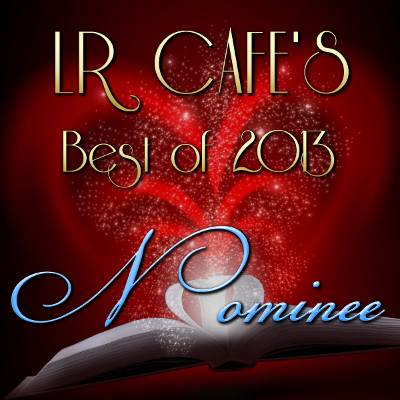 Thank you for your support of my new release SANTA TO THE RESCUE. Here are the final round contest prize winners. I will contact each person by email.